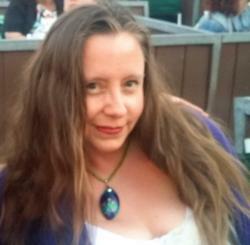 Scott Free and Radar Pictures Team up with Milt Larsen and his Magic Castle to Charmed Serendipitous Consequence! Right on the heels of the opening of The Wizarding World of Harry Potter at Universal Studios (and paralleling all related traffic jams so common to L.A. that any manner of magic could scarce ever drive away) yet long before Harry, Hagrid and all hale and hearty Hogwarts gang were ever a speck in any random muggle’s eye, it seems Milt Larsen’s long time legacy in the form of the Magic Castle will be going international and then some! Pairing with Ridley Scott, Scott Free Productions, and Radar Pictures, the renowned writer, film producer, daytime/primetime television and Hollywood Walk of famer Mr. Milt Larsen will be expanding his enterprise further by way of China, the Middle East and Europe! 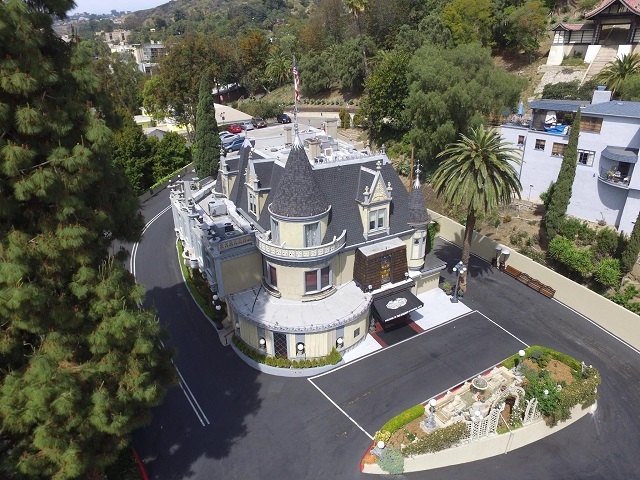 Photo Courtesy of Magic Castle Inc.
Having co-founded the Magic Castle in a familial legacy of love, as a place for magicians the world over to come home to roost, Larsen now has the privilege of sharing said passion—this time on a mass global scale! 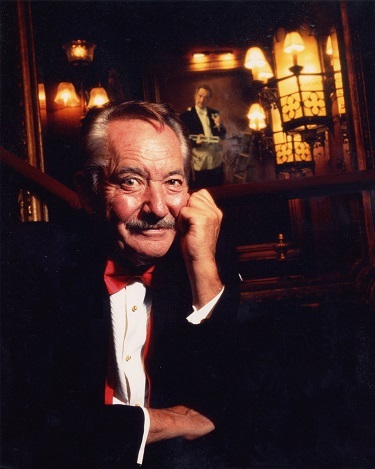 Commencing with a feature film, to be released on the eve or Mr. Larsen’s 85th birthday no less, the ensuing movie entitled THE MAGIC CASTLE is the latest in a long line of superlative productions to derive from Ridley Scott’s Scott Free Productions and Radar Pictures. The overall project, primarily scheduled to be initiated in conjunction with FOX only to have the rights recently reverted, will originate with the feature film at which point Radar/Scott Free will begin confabbing with new potential studio partners all the while surveying all manner of Televised and digital prospects. Said enterprise will assist in further franchising the Magic Castle in additional cities the world over and discussion is already under way to export this unparalleled establishment to China, the Middle East and Europe. The project will be produced by Radar’s Mike Weber and Ted Field and Scott Free’s Ridley Scott and Michael Schaefer. The venture will be executive produced by Castle Creator/President Milt Larsen and MCI COO, Dale Hindman. 2 Responses to Scott Free and Radar Pictures Team up with Milt Larsen and his Magic Castle to Charmed Serendipitous Consequence! 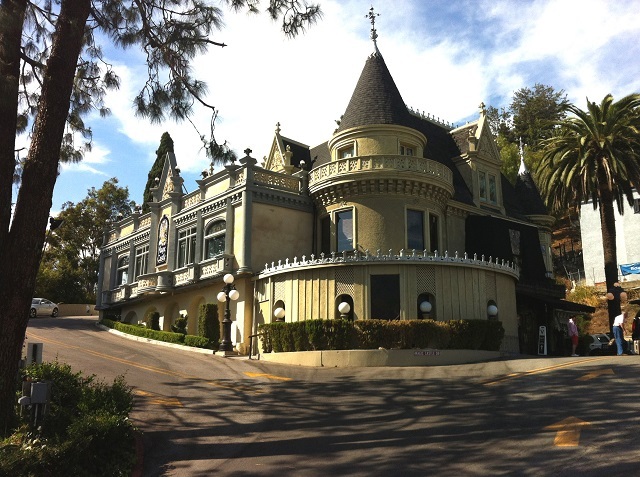 Thank you for the very nice article on the Magic Castle etc. You’re very welcome Milt and was my absolute pleasure writing it! Look forward to hear progress reports on this mighty endeavor!